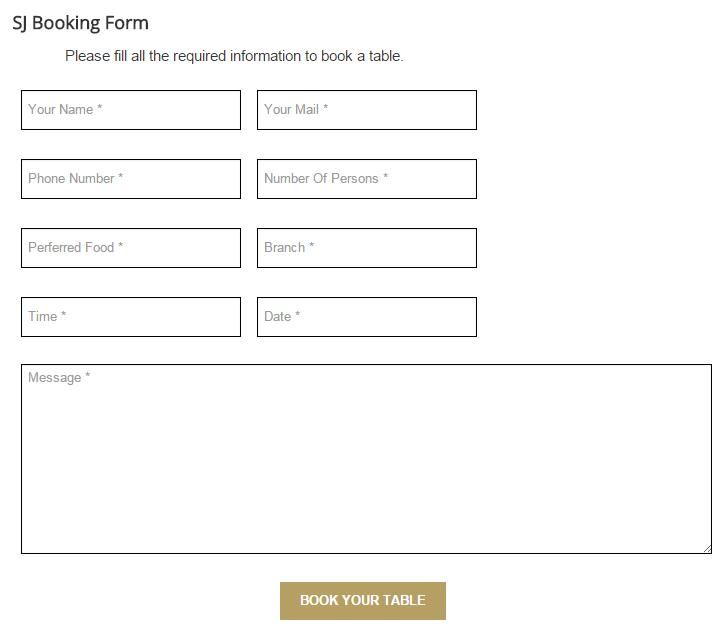 This guide will help you install SJ Booking Form step by step. Description – Allow to enter Description. Manager Intro Text – Allow you to enter Manager Intro Text. 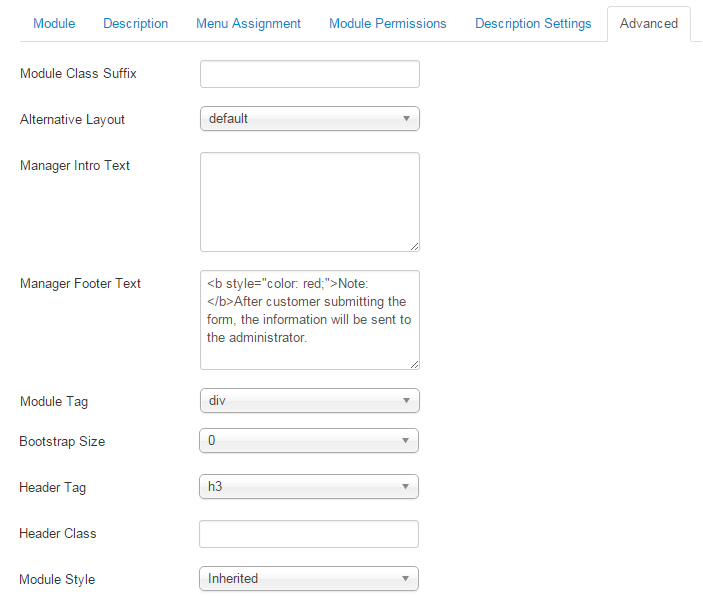 Manager Footer Tex – Allow you to enter Manager Footer Tex.